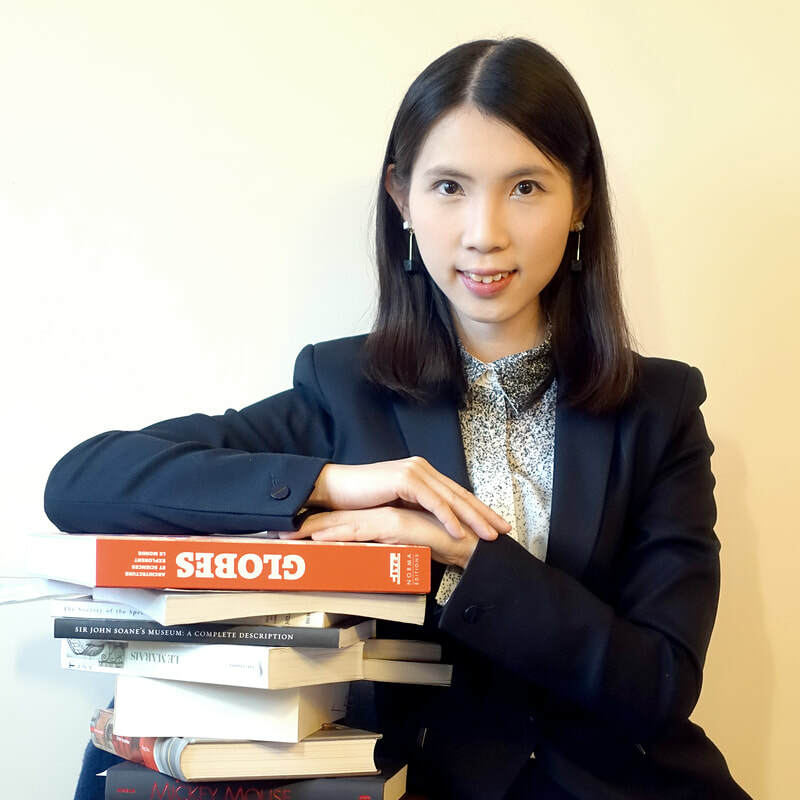 Stephanie started her undergraduate career in architecture from the University of Hong Kong and continued her Master of Architecture in the same school. She spent half a year in Paris as an exchange student at Ecole Nationale Superieure d'Architecture Paris-Malaquais, also known as the former L'Ecole des Beaux Arts. ​Stephanie has recently completed her Master of Philosophy degree from the University of Cambridge, where she explored the use of film as a spatial critique in relation to the socio-political "reality" embedded in the "fictional" narrative. She is currently Research Assistant of the CineMuseSpace Project under the Department of Architecture (The Martin Centre for Architectural and Urban Studies) at the University of Cambridge. Stephanie is particularly interested in History and Theory of Architecture and the pedagogy of design education. She focuses her work and research on urban scenographic experiences, interactive spaces, building conservation and social-political forces in shaping cities. Summer Career Discovery architecture courses for 2 years and was an inviting course collaborator for the course Corso di Architettura Brescia/ Hong Kong, classe l'architettura in lingua cinese (Architecture in the Chinese Language 2012-2013) of FOPPA Liceo Artistico (Italy). Stephanie is also a Grade13 Chinese Dancer (Beijing Academy of Dance) and holder of 2 Certificates in Chinese Calligraphy (Chinese Calligraphers Association), a Chinese Painter and Pipa-soloist. Feature story on Hughes Hall (University of Cambridge) facebook page.